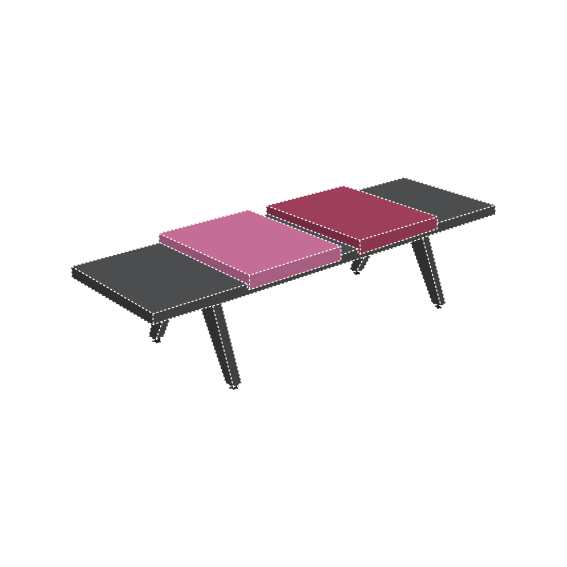 As an ultimate communication tool, an Airbench setting creates a landscape of human interaction. 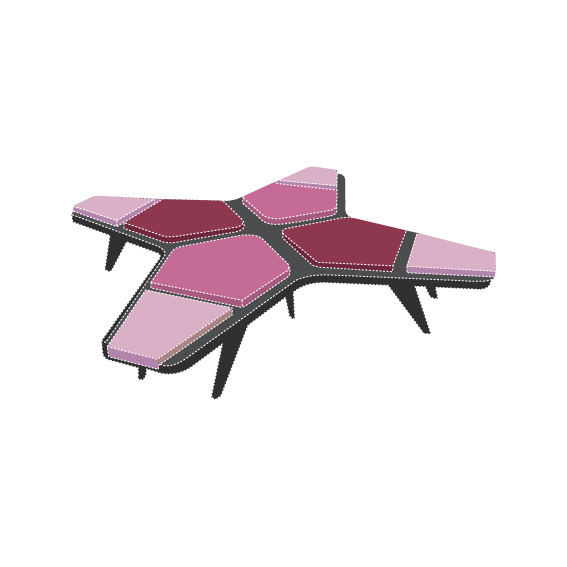 Available in variable shapes — crosses, rectangles or meanders — airbenches are multifunctional and modular, offering endless combination possibilities. 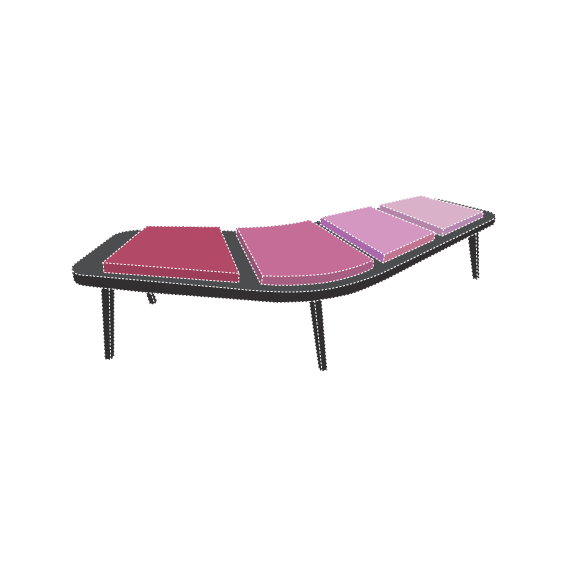 Airbenches Small and Large move tortuously in public spaces. You can choose the best combination for your needs and personalize and experiment with the innumerous possibilities the airbench can give you. On the Airbench Single and Double, people receive glimpes of each other and they can start communicating out of curiousity. People will get interwoven by interaction. 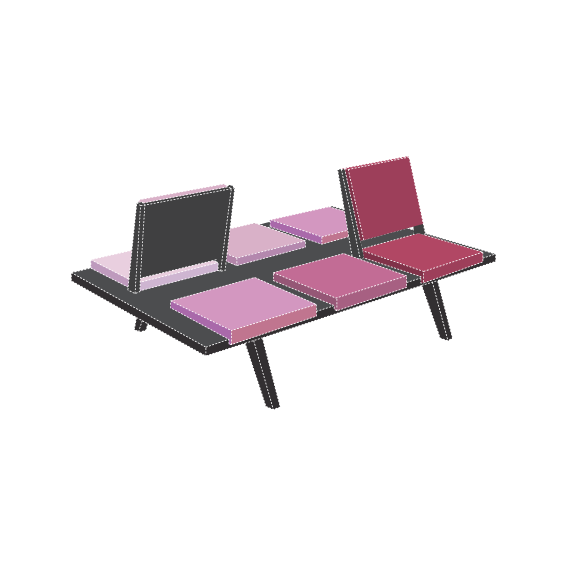 Due to the philosophy behind them, Airbenches are the ideal communication tools in public areas; musea, exhibitions, libraries, lounges, airports, waiting areas, among a myriad of possibilities. Custom colors or sizes are available upon request.